Never forget where you came from. 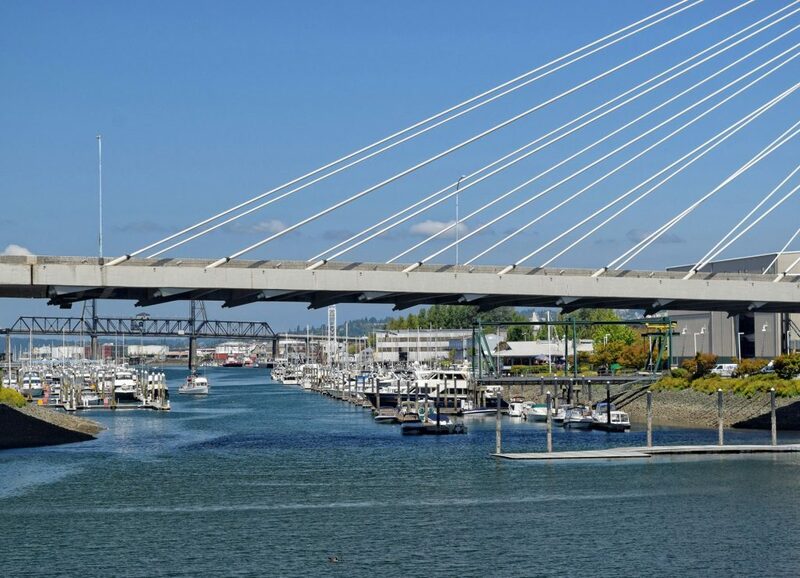 Tacoma is where I was born, grew up, studied, committed to a legal practice and planted my life, family and future. I believe that claiming history in one place helps keep us grounded and gives us the opportunity to build long-lasting, meaningful relationships. I love getting to know the people around me and being involved in the community, from the clients I work with to the young athletes I coach in football, basketball, and baseball after hours. Evergreen Personal Injury Counsel has moved to downtown Tacoma, and our office can now be found in the historic Bowes Building on A Street. The space is abundant with history and timeless character. It’s no wonder so much effort has gone into its preservation, with its official historic classification from the city of Tacoma to those who have thoughtfully helped the space evolve over the years. All these details – from the building’s architectural design to the massive Robert Wyland mural on the exterior – are memoirs of the Bowes Building’s esteemed past. When a new business opens in downtown Tacoma, the neighborhood rallies around it. Old buildings like the Bowes Building are now being restored and repurposed, as a part of the reawakening happening in our community. You can feel it in the energetic buzz from tourists and the pride that locals have for our iconic skyline and approachable environments. It truly is the City of Destiny. EPIC has been in the midst of a revival as well, with the culmination of the rebrand being our new office and location. It all comes down to supporting the community. We’ve always been “Tacoma”, but now we’ve found our home in downtown and it sure feels good to be here. I have enjoyed researching the history of the building and the area where the building now sits. The area north on Pacific Avenue is trendy with lots of pubs and energy. It is a fun area to be near. I like our lobby entrance. We have two large pictures showing the building from different eras. One looks to be from the dawn of the automobile age and the other might be from the 40’s. I think our entrance, along with those pictures, bring home the history of the building and how a lot of thought and attention has been put into preserving that history. Another part of the building that I think is interesting are the old bank vault doors still located in the basement. During the Bowes Building’s early years, the basement was home to a bank. Those doors are a memory of the building’s past. It means we care. We not only care about the clients we help, but community that we are a part of.